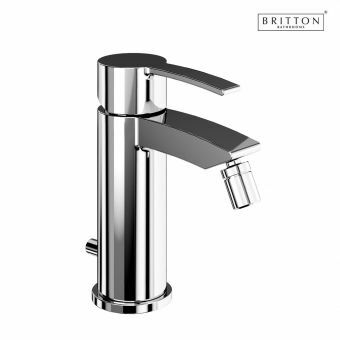 The Britton Sapphire Floor Mounted Bath Filler is an essential accessory for any freestanding bath tub. Two vertical stands support the tap with a horizontal bar connecting them near the bottom for added balance. 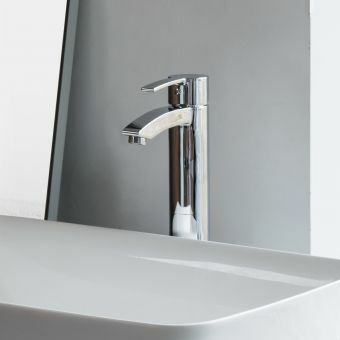 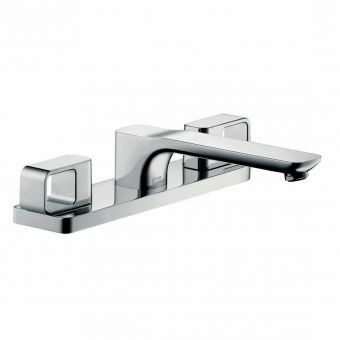 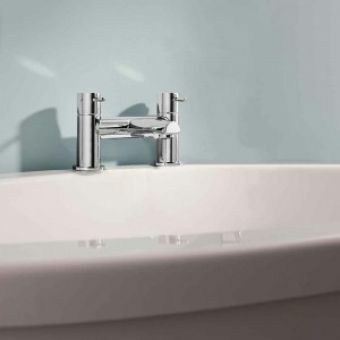 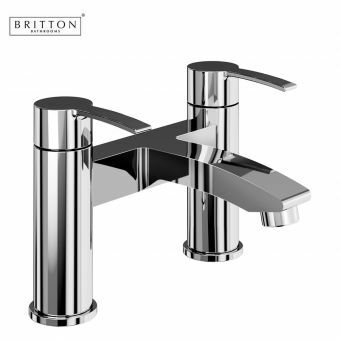 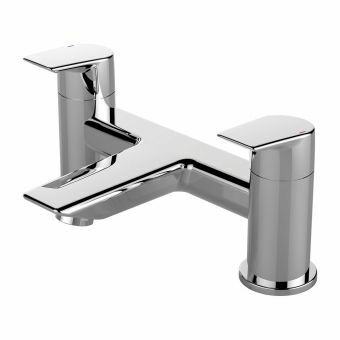 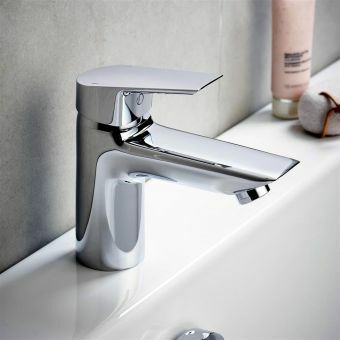 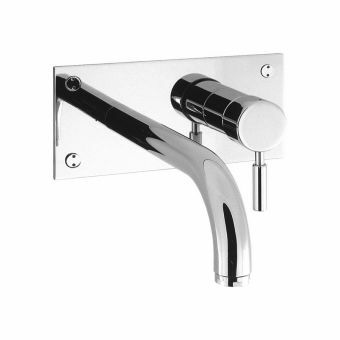 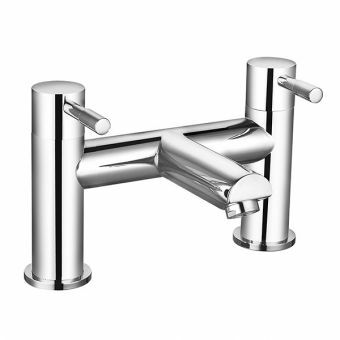 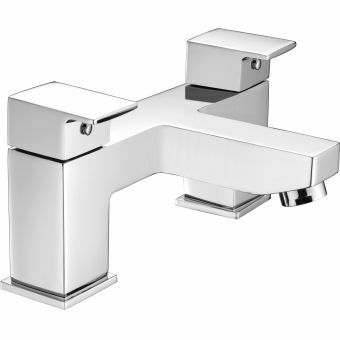 The tap itself has a contemporary look with smooth clean lines and chrome plating. 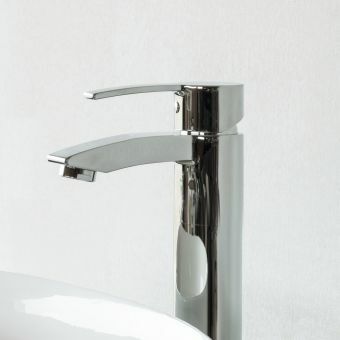 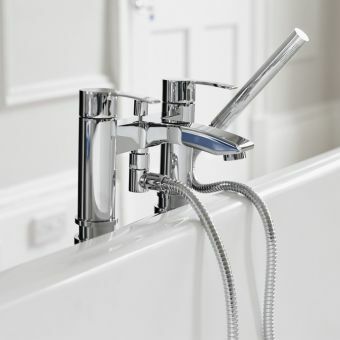 Two separate lever controls feed into the single tap for extreme ease of use. 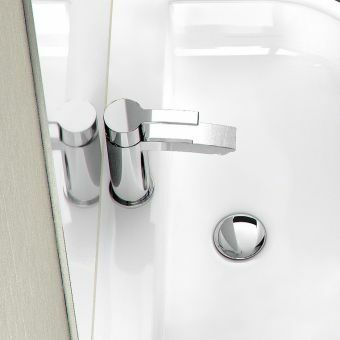 This design helps the user get the right temperature every time by allowing for even the smallest of adjustments. 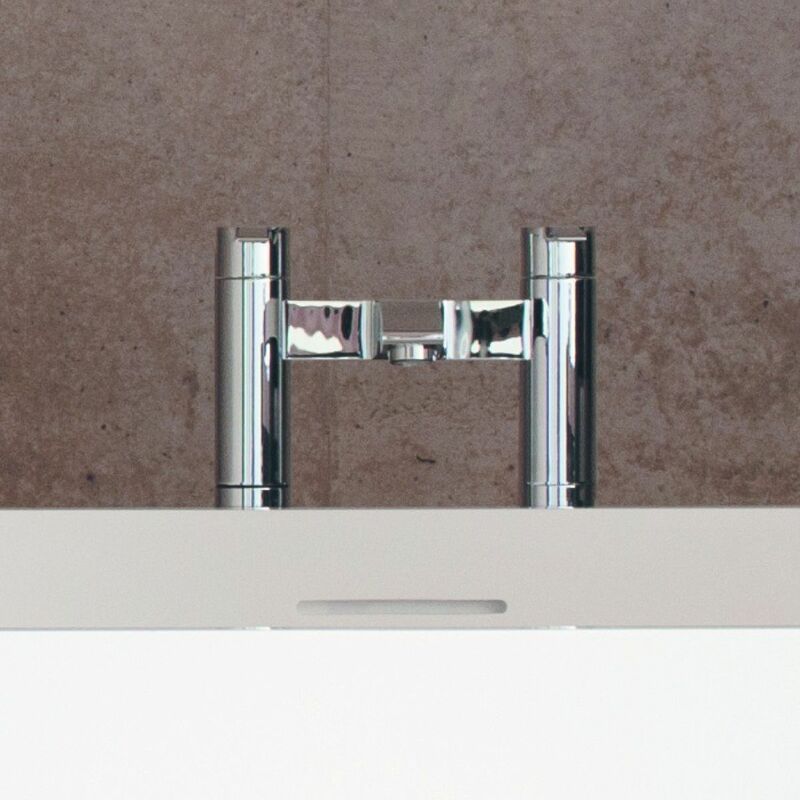 The floor mounted bath filler stands 900 mm tall to feed comfortably into most tubs. 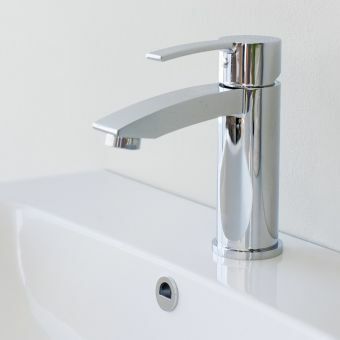 The mixers on this tap feature a flow straightener for low pressure installations. 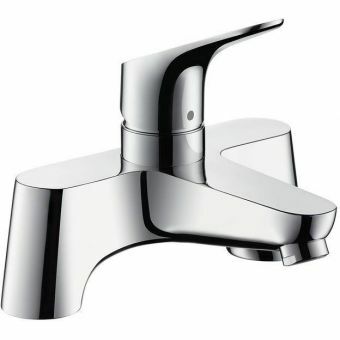 A high pressure aerator is also included for optional use with high pressure systems. 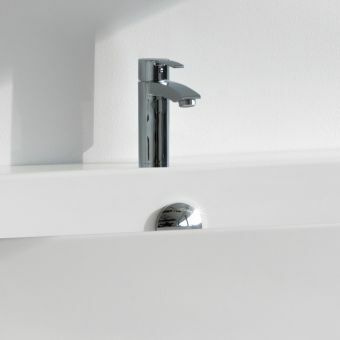 This versatile system is a convenient fit for any bathroom.